After a long grey winter, spring brings a welcome splash of color. 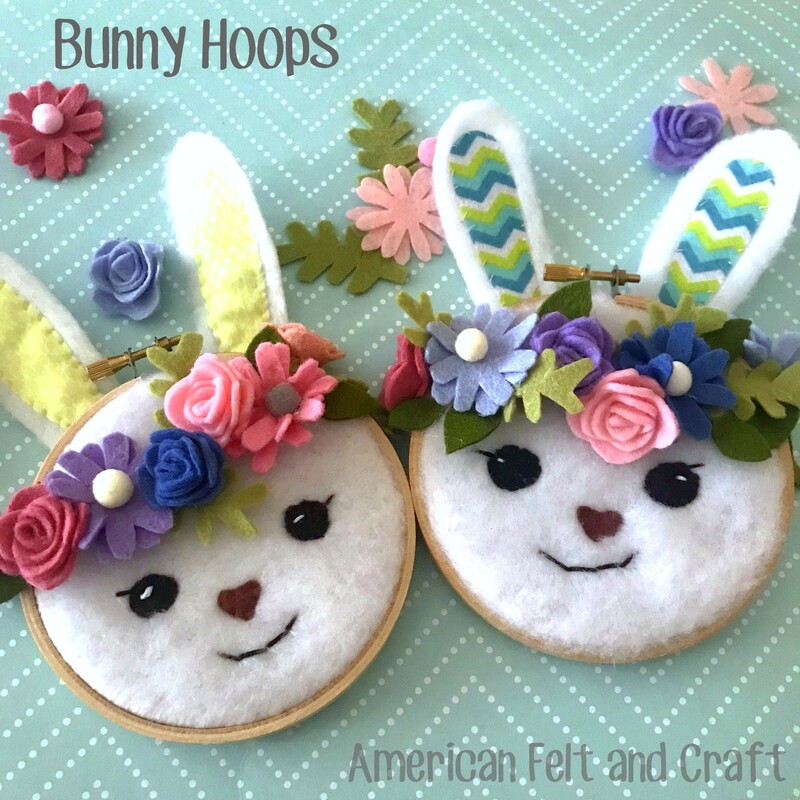 Celebrate color and deck the walls with these whimsical felt bunny hoops. 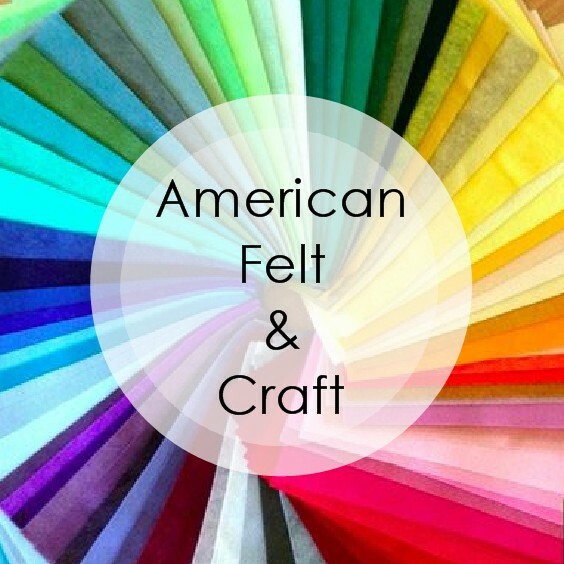 They make easy spring crafts that can be hung with a simple tack and add spring color and flair to any room. 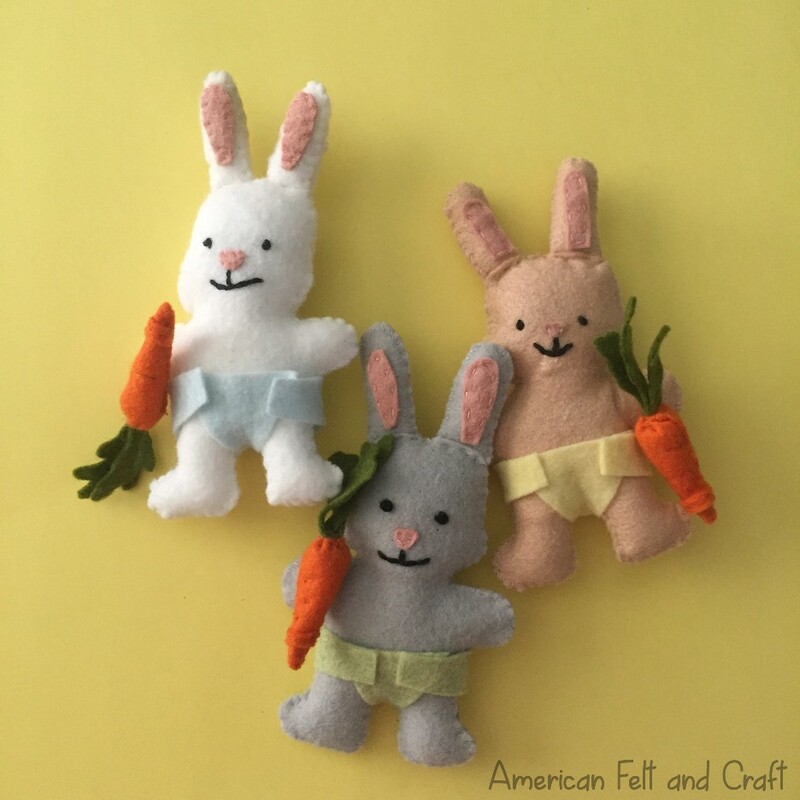 These little boho bunnies also make adorable kids room decor. 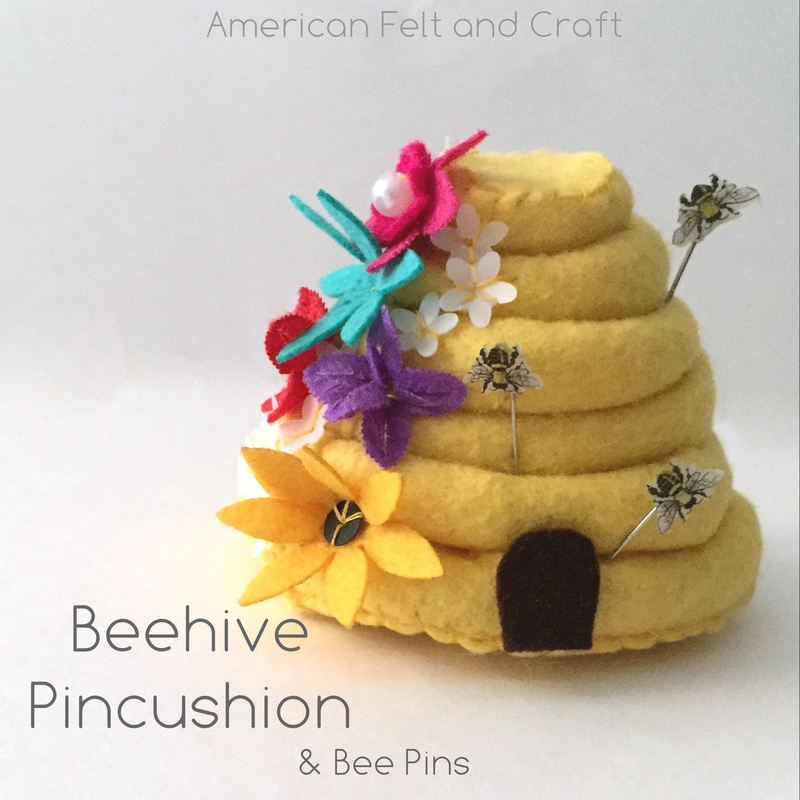 Stitch inner ears to outer ears with an applique stitch and matching thread. 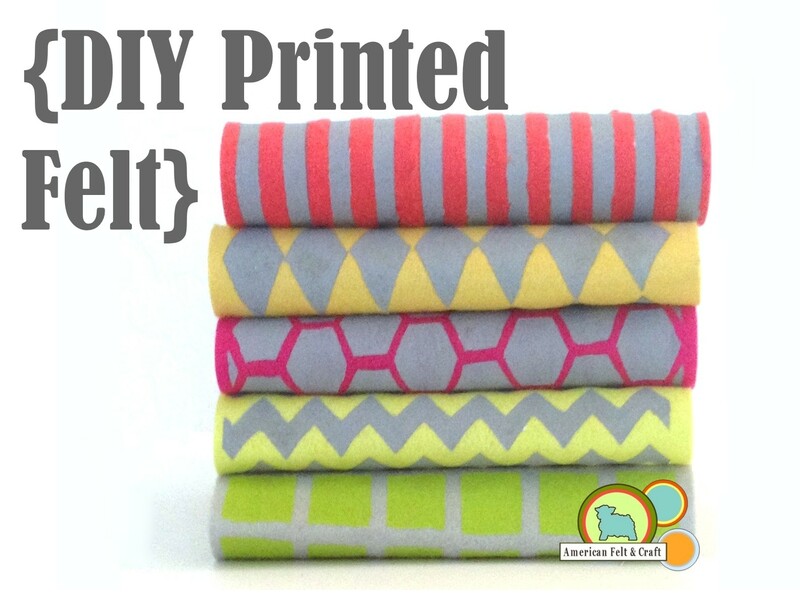 Sew eyes into place with an applique stitch and black thread as shown on the template. Stitch nose into place with brown thread and an applique stitch. Sew sides onto eyes with black embroidery thread and a running stitch. Stitch smile with the same thread. Set aside. 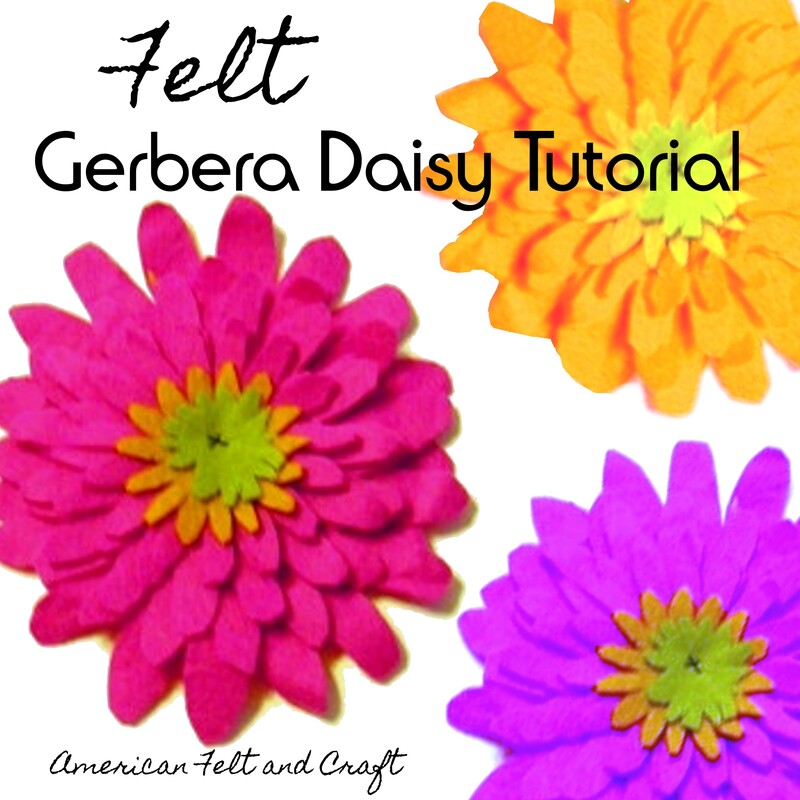 Stack daisy sides together and glue the center to hold. Glue pom poms into center if desired. Set aside. Roll flower from open end towards center. Glue as you go as needed. At the end place large end over the curled up felt and glue down. Cut felt leaves from green felts. Lay leaves and flowers down as desired and hot glue into place. With white embroidery thread add a highlighting stitch to each eye. Glue bunny ears into place on the back.